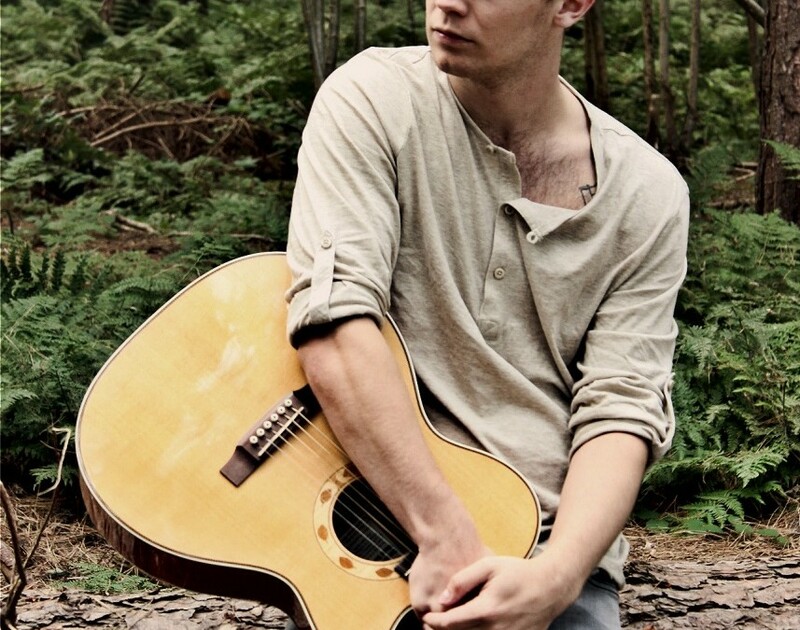 SAM KELLY: Sam is a 22-year-old singer, songwriter and multi-instrumentalist originally hails from the depths of Norfolk. As a young child, Sam’s only link with folk music was through the Gaelic songs that his Irish grandfather taught him. But he has never lost his love for traditional music, and this passion pours out of him in every note he sings. Sam’s debut EP, entitled ‘Your Way Home’, was released in March 2013, featuring Beth Porter (Eliza Carthy Band) on cello. This created a buzz of interest in the folk scene for Sam’s music, being described by Bright Young Folk as a ‘captivating introduction to a name we’ll be sure not to forget’, and gaining him support slots with the likes of Cara Dillon, Jim Moray and Kathryn Roberts and Sean Lakeman as well as a number of headline slots. His musical journey ranges from reaching the final of ITV’s Britain’s Got Talent to being selected for the first ever EFDSS Artist Development scheme. Sam is now touring with his band, Jamie Francis on banjo and Evan Carson (The Willows) on bodhran. The trio are receiving glowing reviews from audiences at every gig they play and with a new EP released in Feb this year they are quickly becoming ones to watch. Sam has a new album out in November.